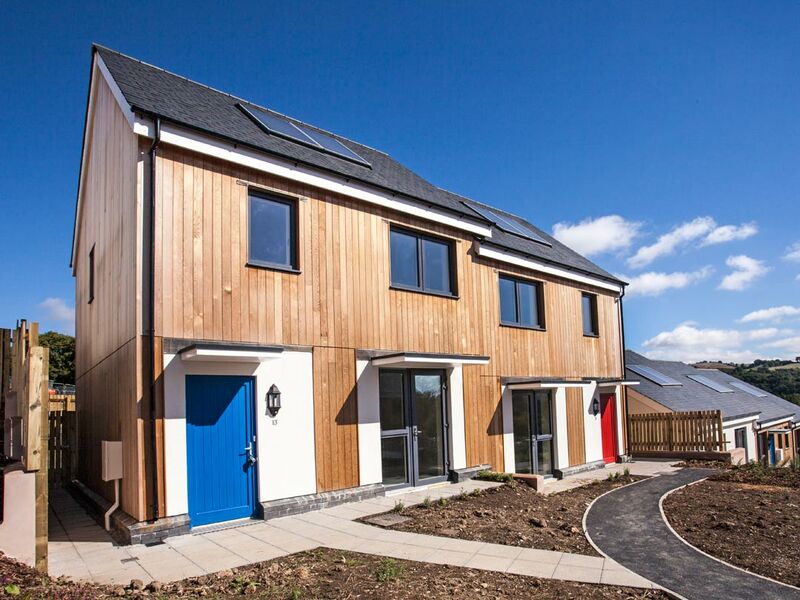 Passivhaus scheme in the village of Christow, Devon. The first such scheme to be situated in a national park. 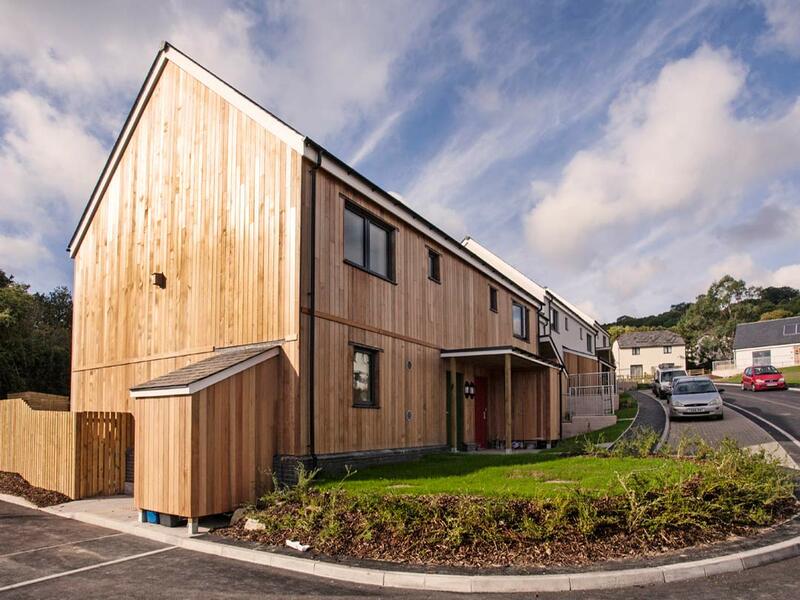 The scheme comprises of eighteen new affordable dwellings which are super insulated and constructed to very high levels of air tightness allowing them to secure Passivhaus accreditation. 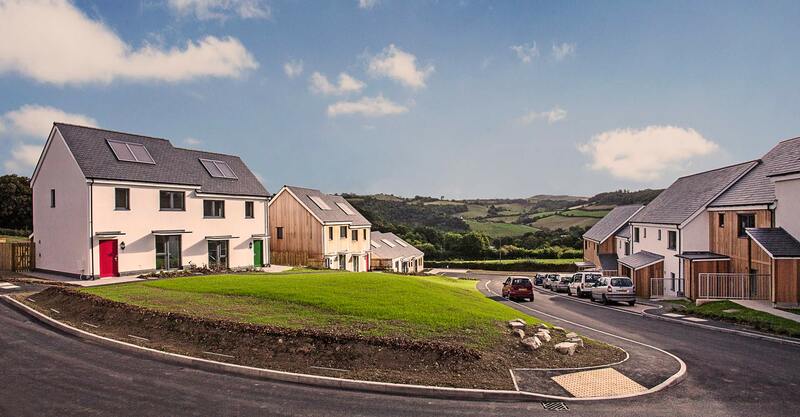 The mix of housing is two, three and four bedroom units; fourteen are allocated for social rent and the remaining four are to be sold on the open market, but at a discounted rate and subject to local criteria to ensure this new housing scheme gives priority to local residents. Christow CLT have been instrumental in facilitating this project, and remained a driving force throughout. 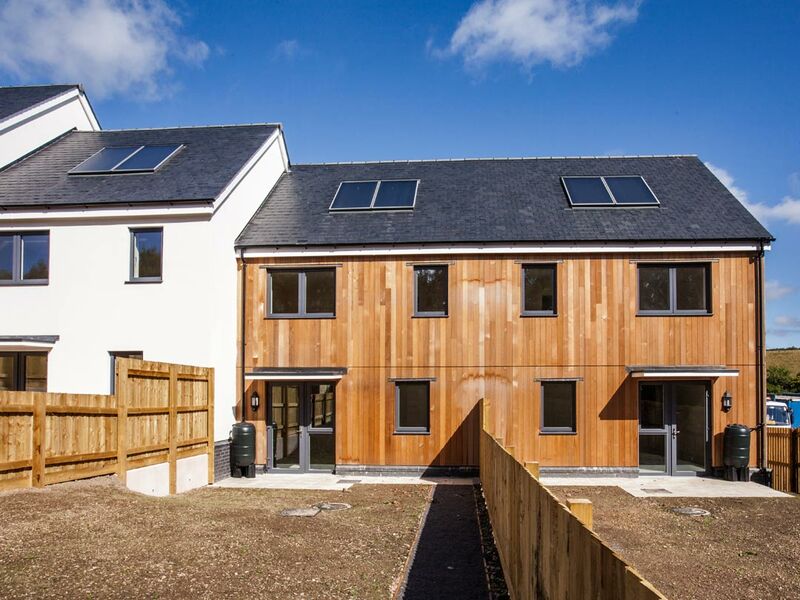 Teignbridge District Council provided the land to the CLT at a hugely discounted rate (£1). 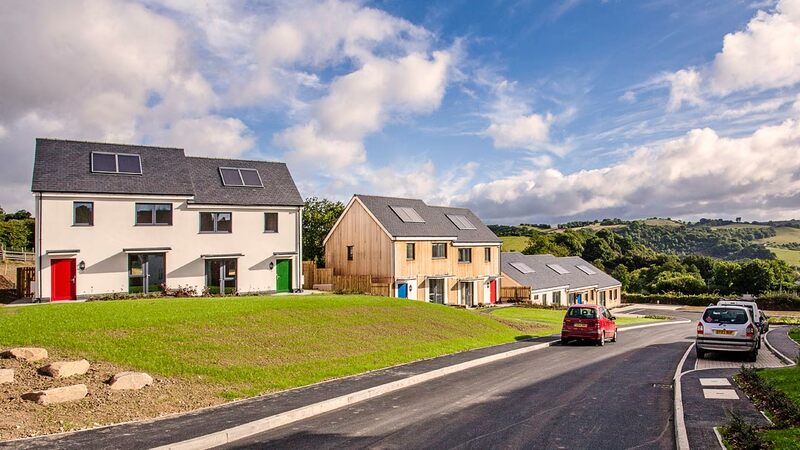 Situated in Dartmoor National Park and the project is understood to be the first Passivhaus development to be constructed in a National Park, worldwide!